The mysterious multi-media behemoth behind Endless Window shows no sign of letting his quality control slip and the latest glimpse through the window on Friday 18th August is one of the most diverse and impressive he’s assembled thus far. 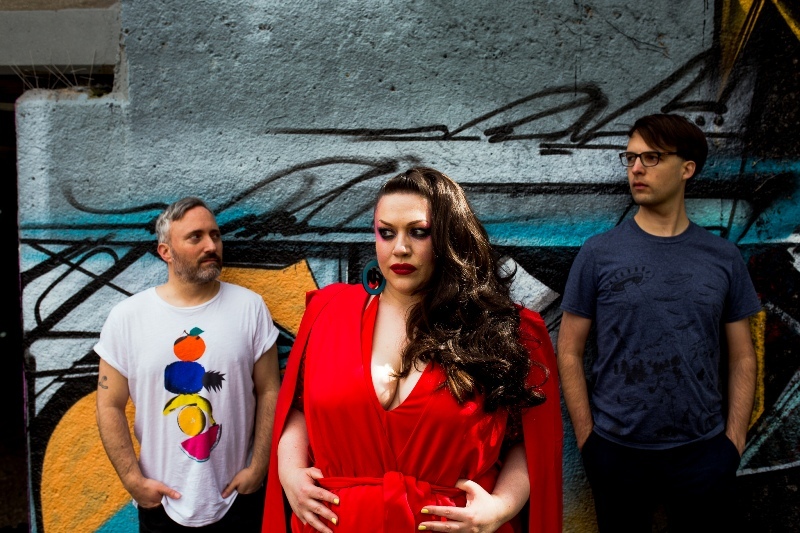 Although nowhere near as well-known as they deserve, Leeds’ Galaxians have been serving up their ‘sounds of the boogie down universe’ for a few years now, and have recently expanded to a three-piece with the addition of vocalist Emma Mason to their drums and synths line-up. Galaxians always bring the gloriously wonky electro party, and with their debut LP set for release later this year, expect this to be all sorts of fun. NARC. has been all about the local hip-hop scene of late, and one of the key players coming through at the moment is Kay Greyson, a Newcastle resident with genuine flow and poetry (check out her Ode To Kendrick on YouTube) and she’s likely to take the roof off the The Cumberland Arms. Kicking things off is one of EW’s most fascinating bookings yet, the sound and video artist Jennifer Walton, whose intricate collages and witty productions should engage your brain before the rest of the bill engages your feet. All this, plus the EW DJ spinning tunes until closing time. Galaxians play Endless Window at Cumberland Arms, Newcastle on Friday 18th August.